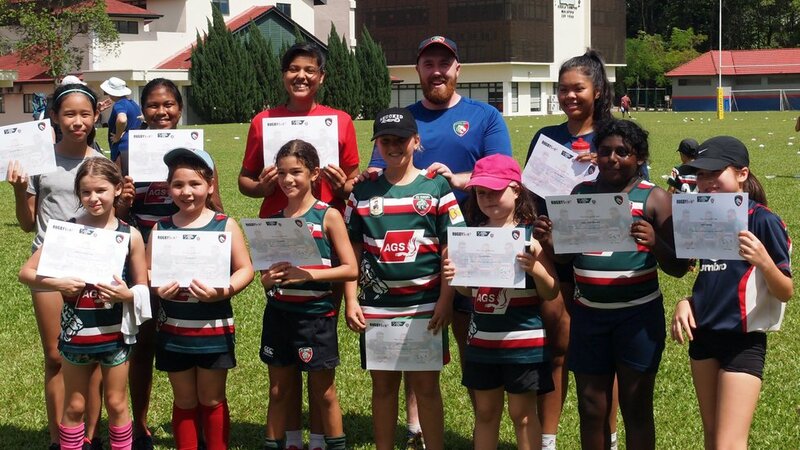 Leicester Tigers community coaches swapped winter weather for the sunshine of Malaysia as Tigers hosted its first international rugby camp of the year in Kuala Lumpur. 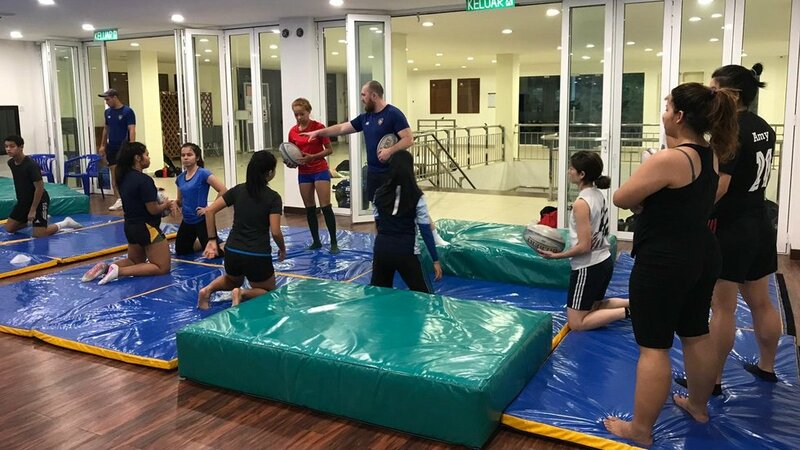 Held in conjunction with Tigers' global partner club KL Tigers, youngsters enjoyed a three-day camp led by the club’s qualified rugby development officers. 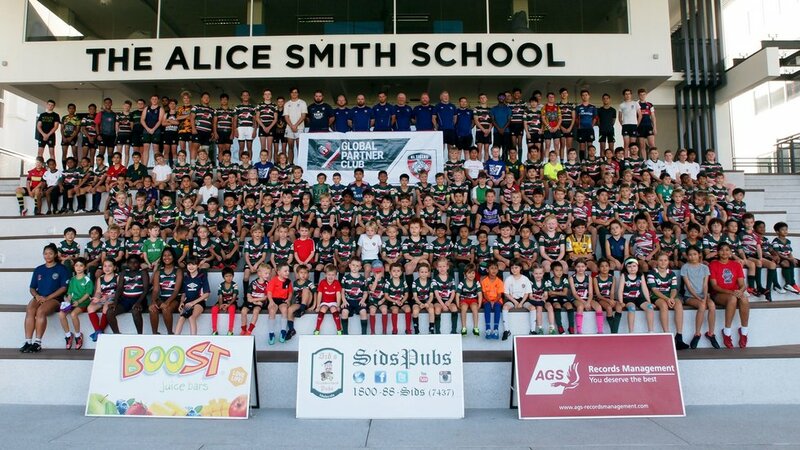 Each year, the club hosts rugby camps around the world helping to develop the sport at a grassroots level as well as build links with clubs and communities globally. Young players from the under-6 to under-13 age groups took part in a series of sessions across the three days looking at all aspects of the game. 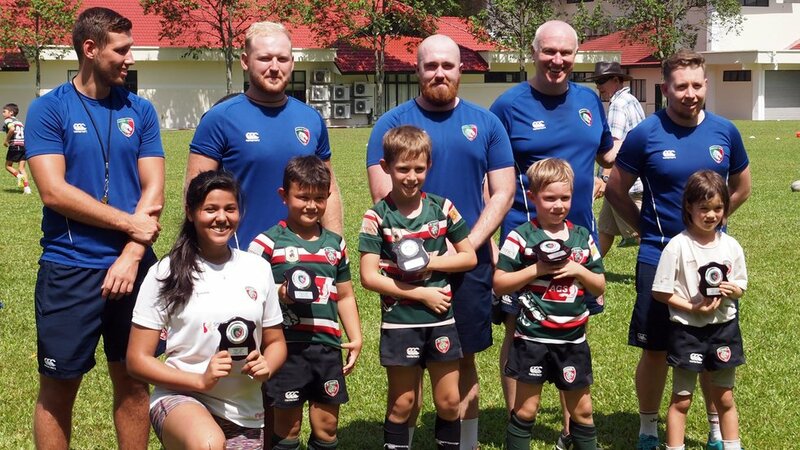 From perfecting the basics, to learning more about gameplay and the theory behind rugby, the days stand-out youngsters were also rewarded with a ‘player of the day’ award for each age group. 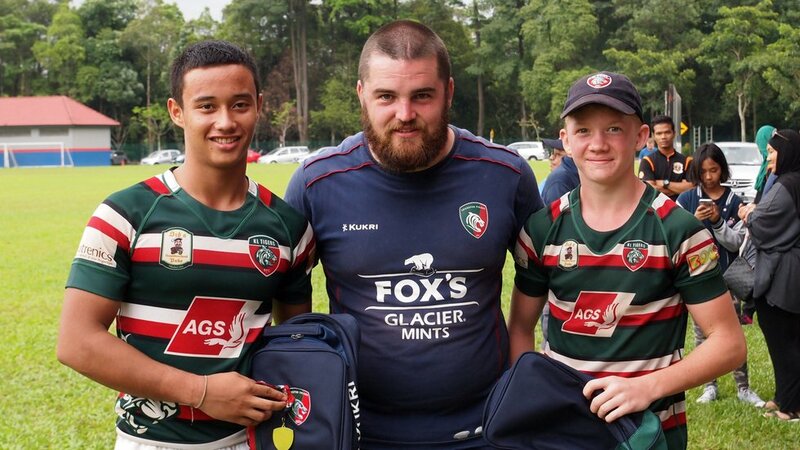 Find out more about Leicester Tigers upcoming rugby camps this 2019 by hitting the link below.